Slammer’s three-part modular fender system includes a sturdy foam inner core, a UV and abrasion resistant fabric cover in your desired length and a polymer mounting track with required hardware. 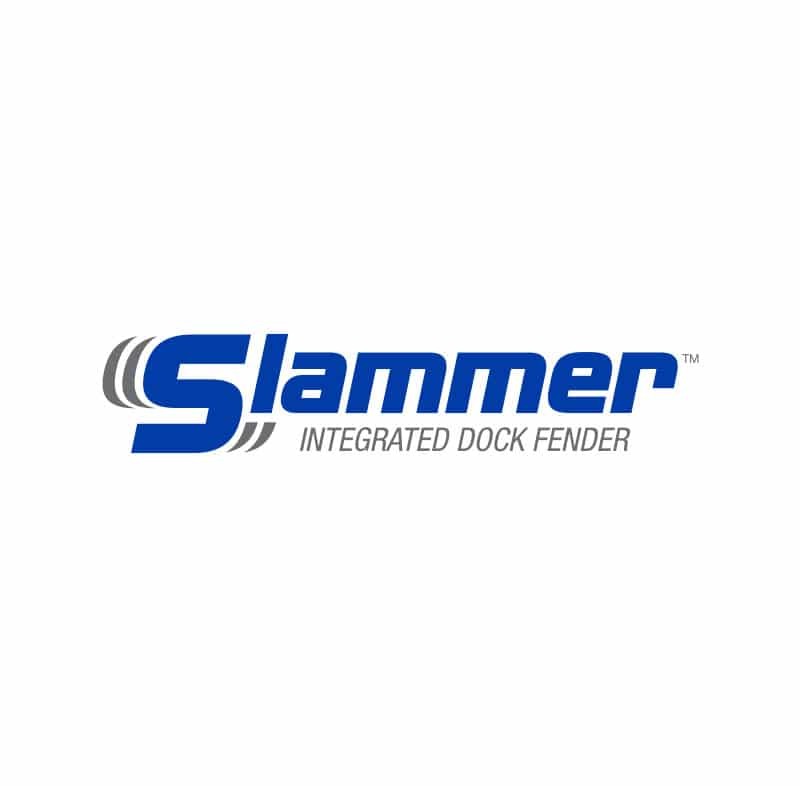 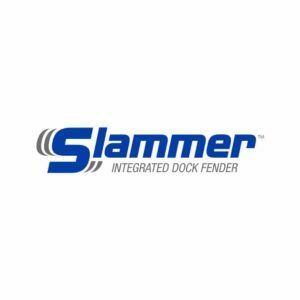 Slammer utilizes Polartec® , the marine industry’s leading fleece for fender covers. 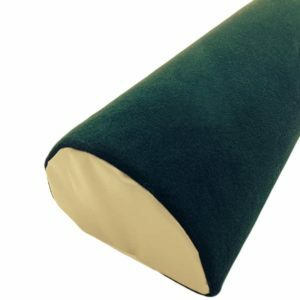 Polartec®’s fleece fabric, a heavy loft construction for abrasion resistance, is sun-sensitive and will fade. 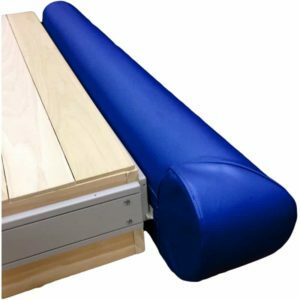 This does not affect the durability of the Polartec®.